Dreamhost is leading web hosting and domain name provider company since 1997 with more than 400K+ happy customers. Here users can avail Dreamhost Coupon Code for wordpress hosting, VPS Hosting, Cloud, Shared Hosting and more. Get $50 discount when you use this exclusive Dreamhost offer. Avail 45% off on Shared starter and Shared unlimited hosting plan. Plan starts from just $2.59/month. Plan incldues 1 Website, Unlimited Traffic, WordPress Pre-installed, Fast SSD Storage and Free SSL Certificate. Get 47% off on Dreamhost WordPress hosting when you buy annual plan. Register a .IO Domain Name for Just $22.95 for the 1st year! Sale price 1st year only. Renewals charged at regular rate of $39.95. Dreamhost REMIXER Website Builder for free. Easily Build Your Dream Website with Dreamhost. 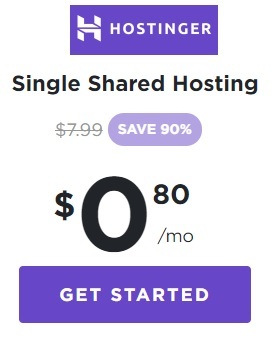 Dreamhost .Club Domain at $0.99! Register a .CLUB Domain Name for Just $0.99 for the 1st year! Sale price 1st year only. Renewals charged at regular rate of $12.95. Easily create your own website with Remixer. Select a theme, customize it and get online today at just $4.95/month. Dreamhost Fully-Managed Dedicated Server Hosting at just $169/mo. Managed Performance, Security, & Updates. Unlimited bandwidth & traffic. SSDs, email, SSL, & unlimited domains included. How to Redeem Dreamhost Coupon Code? 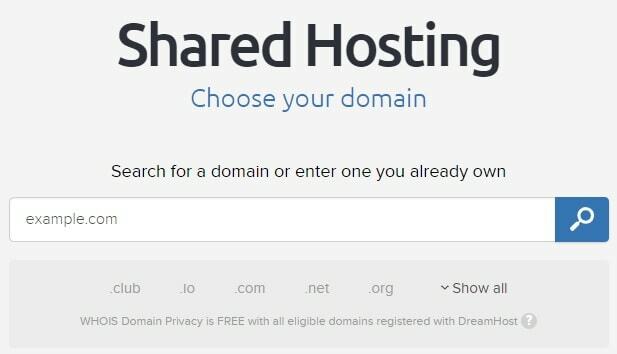 Step 1 : Visit Dreamhost Website. Step 2 : Select Hosting plans as per your need. Step 3: In next step click on Sign up now button. Step 4: Create your account by using Email and password. Step 5: Search for the new domain you want to register or enter domain you owns. 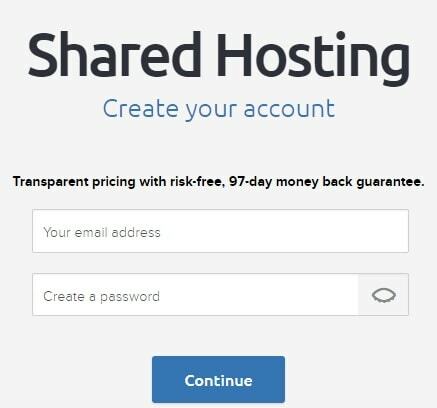 Step 6: Select hosting plans. You can select monthly,yearly or 3 year plans. 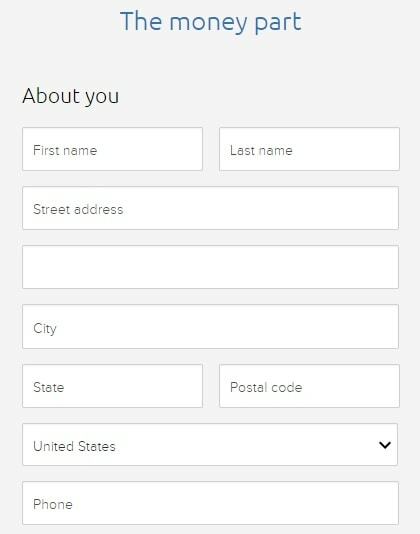 Step 7: Enter basic details like name, address etc. 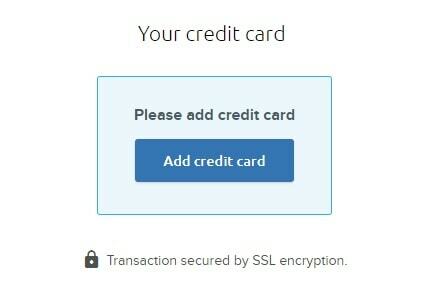 Step 8: Add credit card details for payment. Step 9: Apply coupon code as shown below to get discount and finally click on “Place order now” button to complete the payment process. 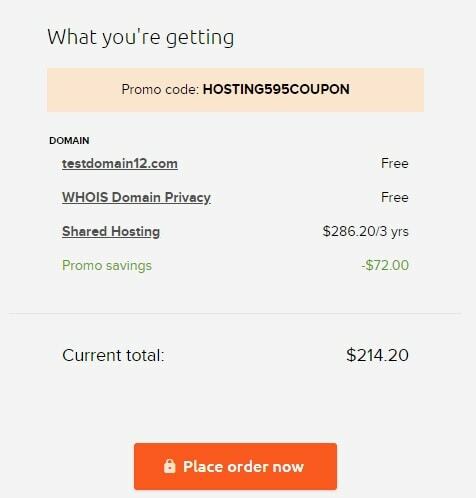 You can use Hostinger Coupon , Fastcomet Promo Code and Bluehost Coupon to get discount from respective hosting providers.